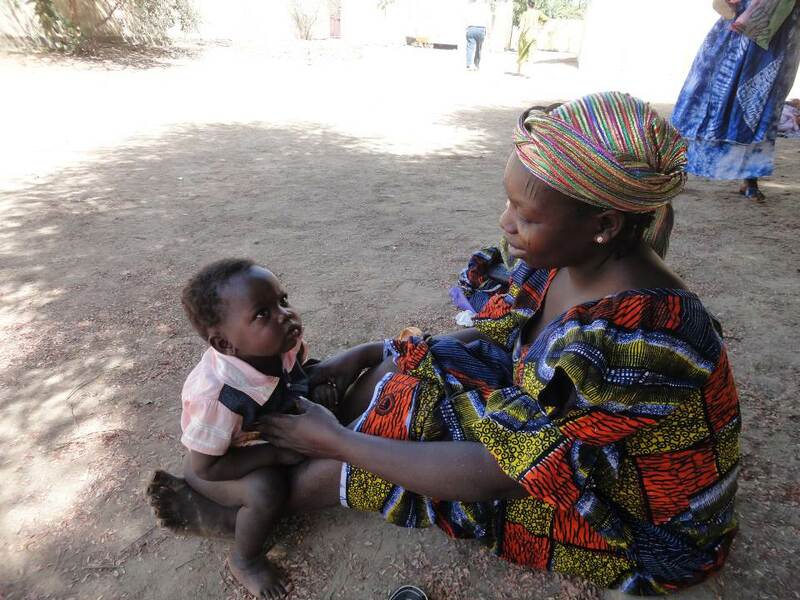 The Wallia Health Centre provides health care to the population of N’Djamena, giving special care to mothers and children in the maternal and infant protection program. The center offers vaccinations against aggressive and deadly diseases, such as polio and tuberculosis. A grant will allow the centre to extend their vaccination area and create a more hygienic environment to provide medical care to their patients.